The Judge Group, Inc. The Judge Group, Inc. The Judge... 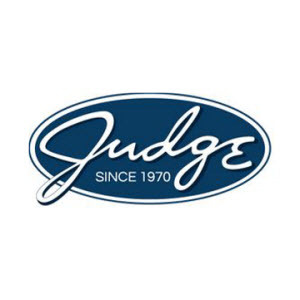 The Judge Group, Inc.